Free Run & Dash Game. 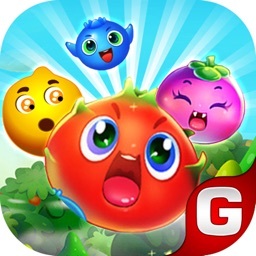 A adventure and happy game! 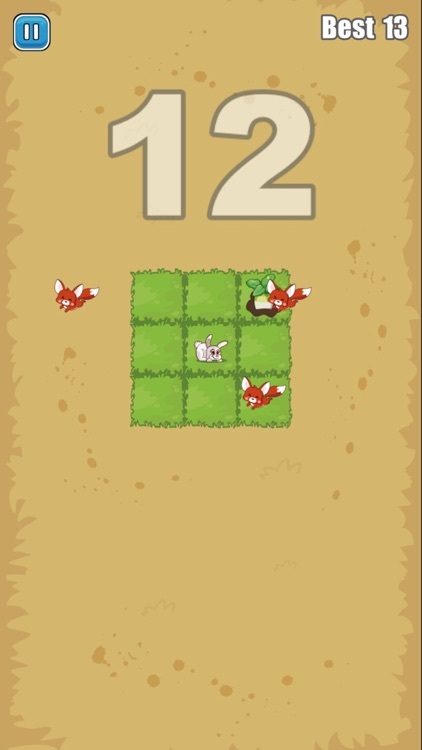 • Fox And Rabbit a adventure and happy game with simple controls. 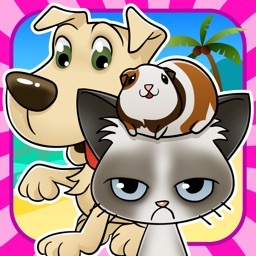 • Play with other users! Play with your friends! • High quality HD graphics. Tablet PC can also be used. 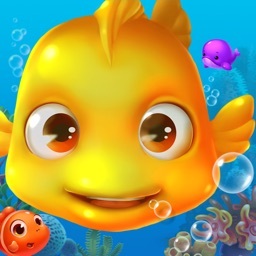 • It helps strengthen kids’ visual memory and observation skills and improves hand-eye. 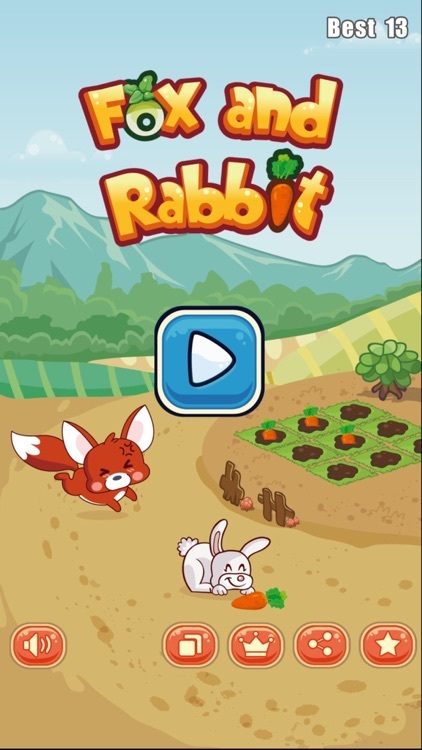 • Best suitable for family, friends, and the kids play with the Fox And Rabbit free puzzle game. 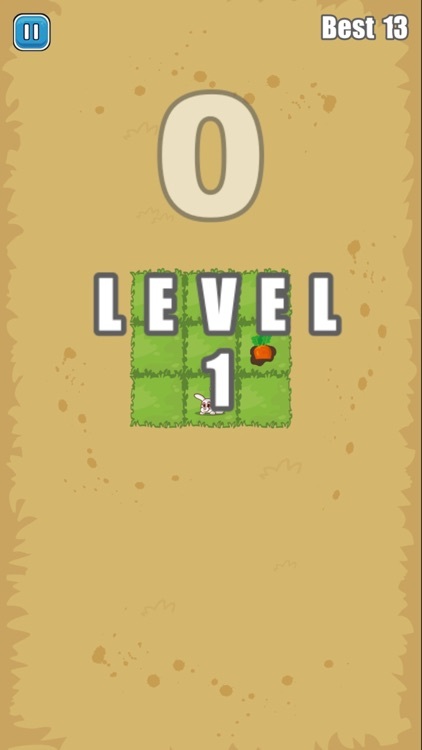 • Funny music and cool sounds accompany the amazing game. 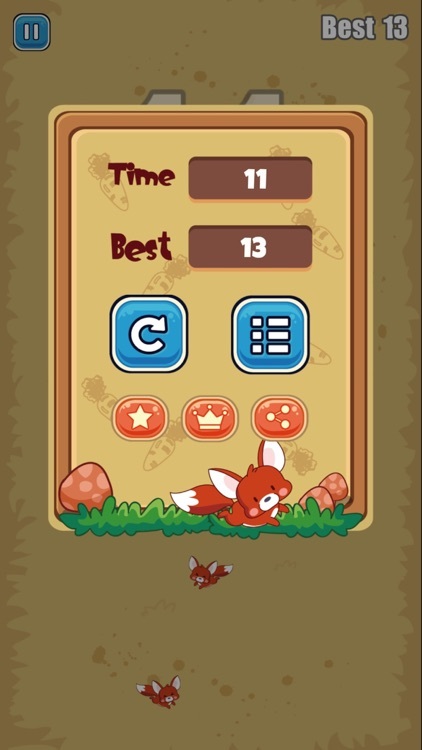 • Fox And Rabbit is a free puzzle games for kids, children, baby. • Have good relaxing music and sound effects. 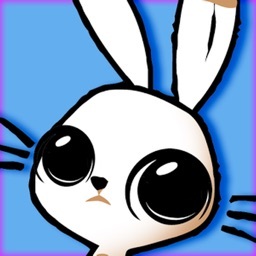 • Control rabbit fleeing fox chase. Eat a variety of dishes to score the upgrade. 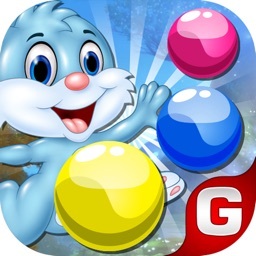 • It has the best fun run game with good graphics and music.